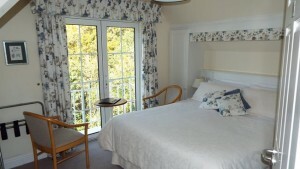 All bedrooms at Rocklands House B&B have been designed and furnished with guests comfort in mind. Rocklands House is located just 15 minutes from the pictureque town of Kinsale with its abundance of amenities, pubs and gourmet restaurants. 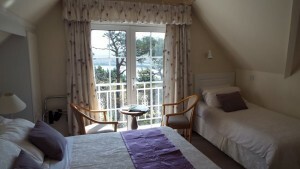 Per person sharing en-suite €40. You can book Rocklands House by using our secure online booking form at the top of the page. Alternatively, if you have any questions or require further information, you can contact us via our Contact Us form.